Brand new dust boot to fit master cylinders. Price is per boot. Buy just one or the amount you need . You can check your size by measuring the outer diameter of the tube the boot fits over on your master. 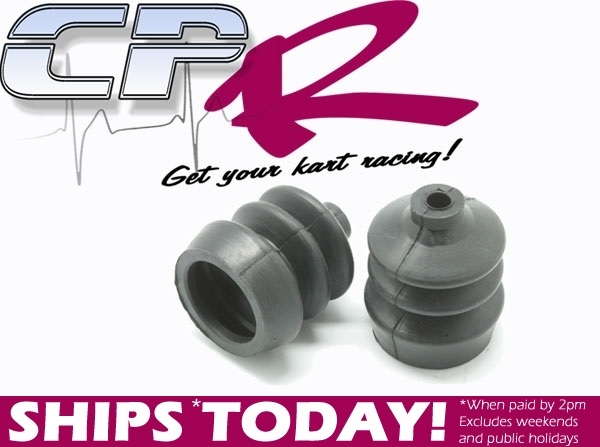 Brand new Cup seals for reconditioning brake callipers / master cylinders. Price is per individual seal. Buy just one or the amount you need. You can check your size by looking at the inside of the cup once you remove your current ones.